Volunteer with a male bumble bee. Males can't sting! Are you aware that bees and other pollinators play a crucial role in keeping food on our plates and on the plates of countless other creatures who depend on the plants they pollinate? 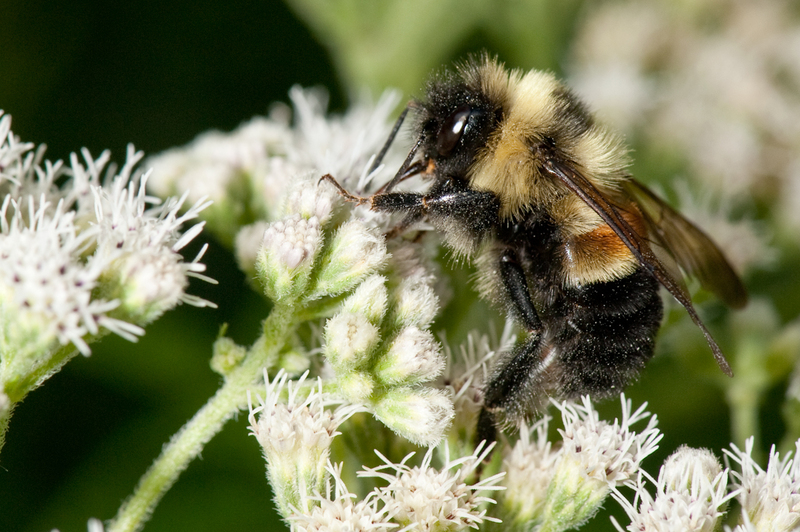 The Minnesota Bumble Bee Survey has been monitoring bumble bee communities in the Twin Cities area for 12 years. 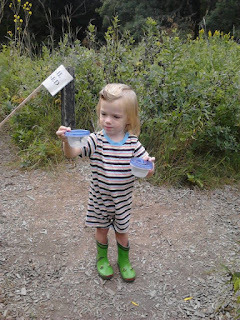 Volunteers of all ages scoop bumble bees into little jars while the bees are on flowers. It's easier than it sounds. Experts identify the bees, mark them, and release them. We usually see a few rusty patched bumble bees as well as other rare bumble bees! Mark you calendar with our dates and show up to help (just check on Facebook first for last minute weather plans). Contribute bumble bee photos to Bumble Bee Watch with the iPhone app or through the website. All bees are verified by experts. 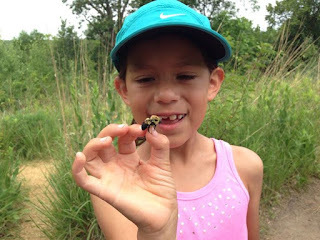 Through bumble bee watch, we have found several new locations for the endangered rusty patched bumble bee as well as the first record of the rare Bombus frigidus in MN since 1939! Monarchs are on the decline too! 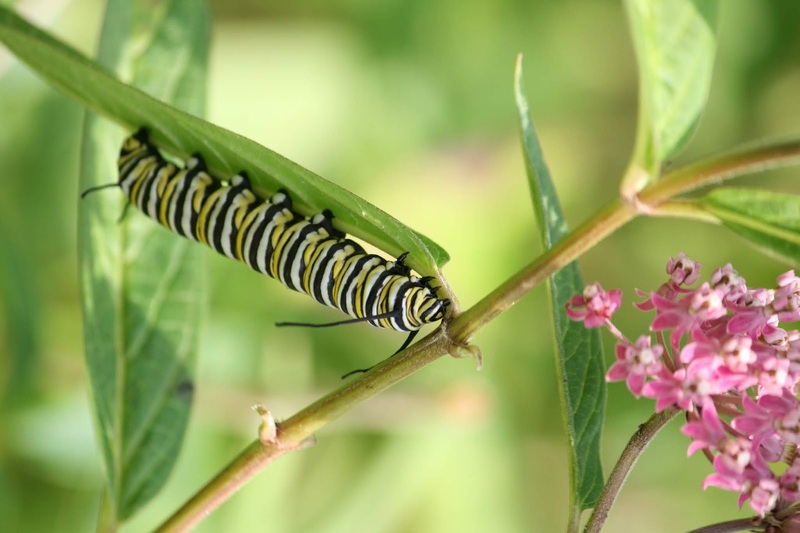 Help us better understand the distribution and abundance of breeding monarchs and use that knowledge to inform and inspire monarch conservation by training to monitor monarchs and milkweed. All these opportunities give researchers important data, give you with a chance to learn more about the biology of these important creatures, all while connecting with nature on lovely summer days.